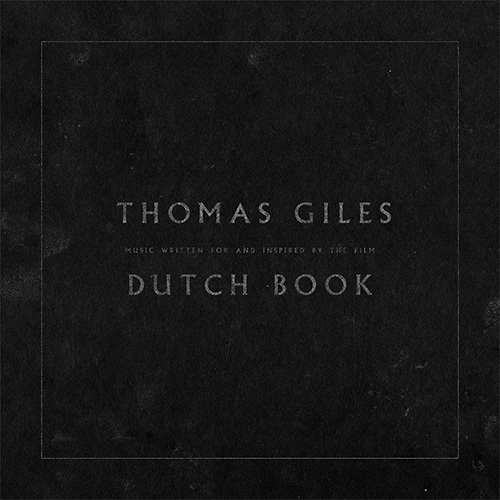 Composer and multi-instrumentalist Thomas Giles (Tommy Rogers) of Between the Buried and Me fame was recently tasked with putting together the film score for the movie Dutch Book. The film was screened this week at the Gasparilla International Film Festival in Tampa, FL. A trailer can be viewed on vimeo HERE. Fans that are into the Thomas Giles solo albums, Pulse, and Modern Noise, as well as the softer side of Between the Buried and Me would do well to give the soundtrack a listen. Tommy has made the track available digitally everywhere this week. The links to preview and purchase are below.